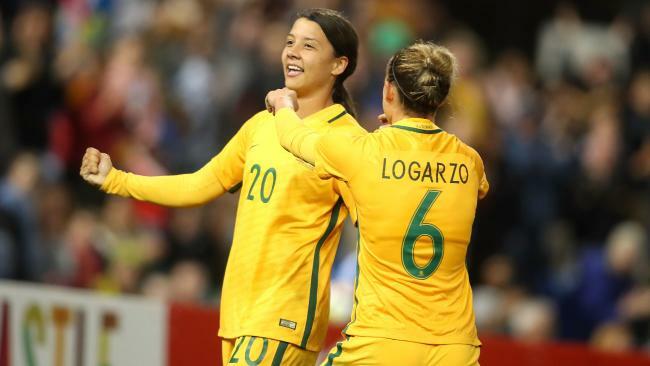 Sam Kerr and Chloe Logarzo of the Matildas celebrate. THE Matildas will play their pre-Asian Cup farewell friendly against Thailand in Perth with coach Alen Stajcic and superstar Sam Kerr confirming match details on Wednesday. After a remarkable 12 months for the team and the star players, Perth's nib Stadium will play host to the match against world No.30 Thailand before the Matildas fly out to Jordan to step up their bid to reclaim the title of best in Asia. "Over the past 12 months the Westfield Matildas have gone from strength to strength both on and off the pitch," FFA chief executive David Gallop said. "Following the team's triumphant display at the inaugural Tournament of Nations in the United States, our girls have played and performed exceptionally in front of strong crowds in New South Wales and Victoria." The Matildas will play in Perth in March. 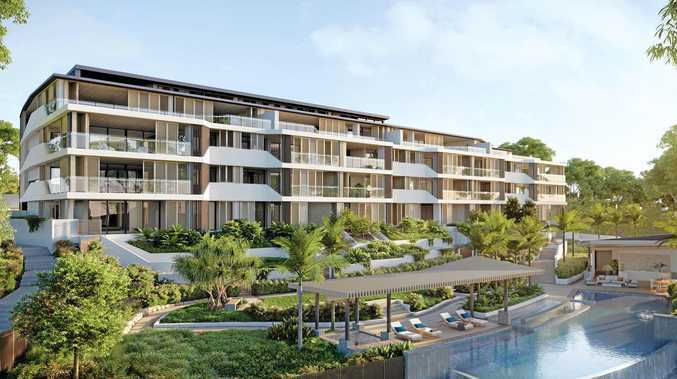 "Now it's Western Australia's turn to see the Matildas in their backyard. We trust that the football and sporting communities of WA will turn out in record numbers to send the squad off to the Asian Cup in style." 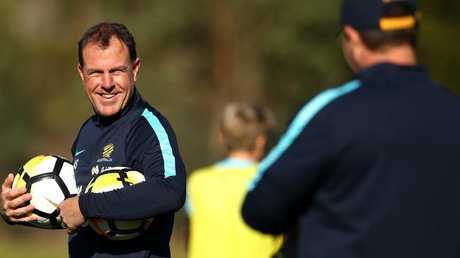 Coach Alen Stajcic said the March 26 friendly against Thailand will act as a vital tune-up for his team ahead of their 2018 Asian Cup assault. "Thailand secured qualification for this year's AFC Women's Asian Cup last April after topping their qualification group, and in the last 14 months have played 19 friendly or competitive matches," Stajcic explained. "There is a concerted effort going into developing Thai football domestically and internationally, so this will be a solid hit out for our squad before we venture to Amman where we will be aiming to win the AFC Women's Asian Cup for a second time." 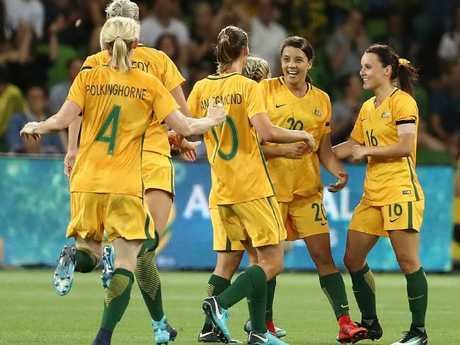 The Matildas have secured a difficult group for the Asian Cup, drawn in Group B where they will face defending champions Japan, 14th ranked South Korea and 32nd ranked Vietnam. The other teams in Group A are hosts Jordan, China, Thailand and the Philippines. Meanwhile, Stajcic has also confirmed a preliminary squad of 25 ahead of February's Algarve Cup in Portugal.